AHF is a global non profit agency providing cutting edge medicine and advocacy regardless of ability to pay to over 1 million people in 41 countries. In Ft. Myers we offer a health care center and pharmacy annex, free HIV testing and linkage to care, case management, support programs, and support groups. Please contact us for further information. Avow was founded in 1983 as Collier County’s original nonprofit hospice. Avow provides comfort, care, understanding and dignity to those who are seriously ill and their caregivers, as well as those mourning a loved one’s passing. In 2017, Avow partnered with the GSN WeCare Committee, to conduct an eight-week LGBT bereavement support program. The program provides participants with a safe, compassionate environment to share thoughts and feelings, receive support and embrace hope and healing. 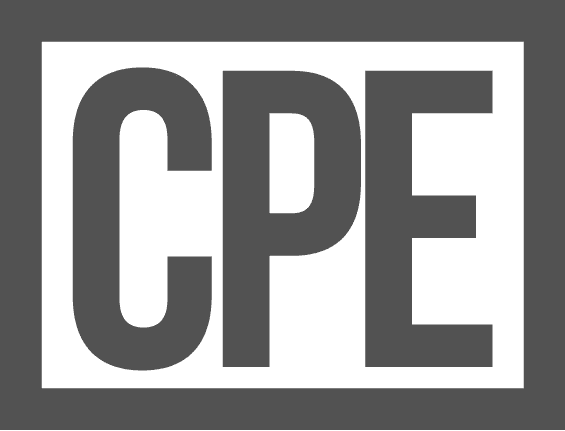 Founded in 2017, the Center for Progress and Excellence Inc. provides comprehensive social and behavioral health services to the Southwest Florida region, in order to promote self-sufficiency and personal progress throughout the community, regardless of race, religion, gender, nationality, sexual orientation and economic status. This team provides a rapid on call service. The team consists of mental health professionals. This effort will reduce barriers and provide on site assessment, timely coordination and appropriate services. By providing individuals with an on-call behavioral health intervention, it can significantly reduce unnecessary Baker acts and provide appropriate and timely assessment, intervention and engagement. A highly trained and specialized mobile crisis unit will assist in managing crisis situations in an effective, holistic and humane manner. LGBTQ youth have the added layer of trauma that comes with being rejected or mistreated because of their sexual orientation, gender identity or gender expression. This transitional housing program will empower the young men and women with the tools needed to live independently. The importance of having a secure environment to call home can't be overstated. The unique transitional housing model will encourage the growth of independent, positive and productive adult community members. 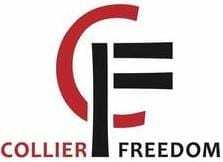 Collier Freedom is a grassroots organization located in Naples Florida. The mission is to create an inclusive community regardless of race, nationality, faith or sexual orientation for a common vision of freedom, equality and social justice. Based in Southwest Florida, the David Lawrence Center is a not-for-profit, leading provider of behavioral health solutions dedicated to inspiring and creating life-changing wellness for every individual. The Center provides innovative, comprehensive inpatient, outpatient, residential and community-based prevention and treatment services for children and adults who experience mental health, emotional, psychological and substance abuse challenges.